Essential oils carry the essence of the plant from which they are derived. Many oils have medicinal properties which can help the body and mind. When looking to increase your brain function, enhance concentration and promote mental clarity, a combination of key essential oils may do the trick. For best results, choose oils high in sesquiterpenes. Sesquiterpenes are carbon compounds found in plants that work as pheromones and defense agents in the plant. They are found in high amounts in essential oils and contribute to their many healing properties. Add 10 drops of sandalwood essential oil to your dark glass bottle using the eyedropper. With its rich woody scent this relaxing oil has a calming effect which helps reduce tension and confusion. Known for helping depression it is ideal for use in hectic lifestyles, enhancing control of stress, nervous exhaustion, and anxiety. While the most commonly used sandalwood is from Australia, to ensure best results buy a higher quality oil from India. It is currently one of the most expensive oils on the market due to the threat of extinction. Add 10 drops of cedar wood essential oil. While it will not make you immortal as believed by the ancient Greeks, it will help stimulate circulation. This essential oil extracted from the Atlas Cedar Wood tree includes a group of sesquiterpenes which contribute to its medicinal value as a sedative, an aphrodisiac, and tension reliever. Add 5 drops of Melissa essential oil. Useful in treating migraine, insomnia, anxiety, shock, nervousness and depression. Use pure unadulterated Melissa oil to receive the maximum therapeutic effect you seek. In many cases Melissa is sold as a blend with lemon or lemongrass essential oil. Add 10 drops frankincense essential oil. Mentioned in biblical times and among the gifts presented to Jesus by the Magi, Frankincense has been used as incense and in cosmetics for ages. A digestive, astringent, sedative and anti-inflammatory, it helps increase circulation and has even been shown to have cancer-fighting properties. Add 5 drops of blue cypress essential oil. The Tiwi people from Northern Australia have used the blue cypress tree for thousands of years to clean injuries. In addition to its analgesic and antiviral effects, psychologically, blue cypress oil has calming properties. Used effectively to tranquilize distraught and nervous individuals, this essential oil has immediate and lasting effects. Add 10 drops of helichrysum essential oil. High in alpha-pinene, this essential oil stimulates the right side of the brain-enhancing creativity. Its chemical components of alcohols and esters provide calming and relaxing elements. It has been used to help provide emotional comfort for loss and gives an overall sense of love and peace. It can help those who are emotionally exhausted and feel debilitated. Add 10 drops of lavender essential oil. 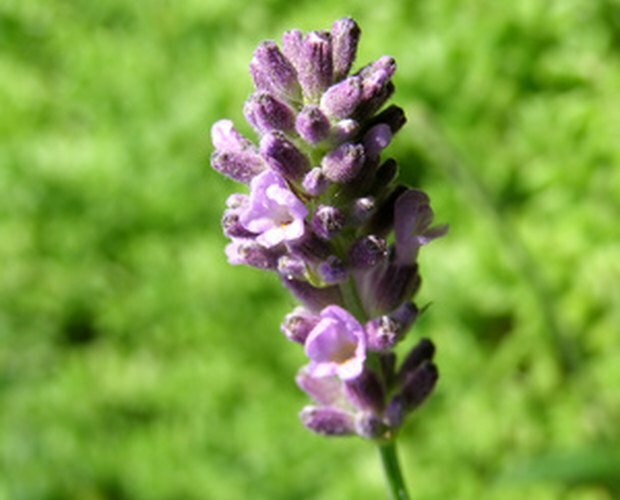 With over 100 varieties of lavender, it is one of the most commonly used essential oils. 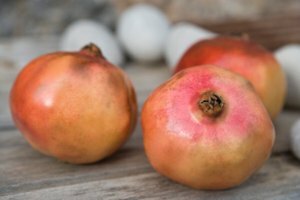 Recognizable by its fresh, sweet smell it has long been known for its calming and relaxing effects, it can also enhance concentration. Place the cover on your glass bottle and make sure it is closed tightly. Mix your blend well by gently rolling the bottle between your hands. For a more floral scent, add less sandalwood and cedar wood essential oil. Other essential oils that also have mind and mood enhancing effects are: cypress, juniper, lemon, basil, orange, peppermint, and rosemary. Take your time and experiment to find the combination that works best for you. Use pure 100% therapeutic grade essential oils. Dilute with carrier oils for direct use on skin. BBC News: Frankincense: Could it be a cure for cancer?